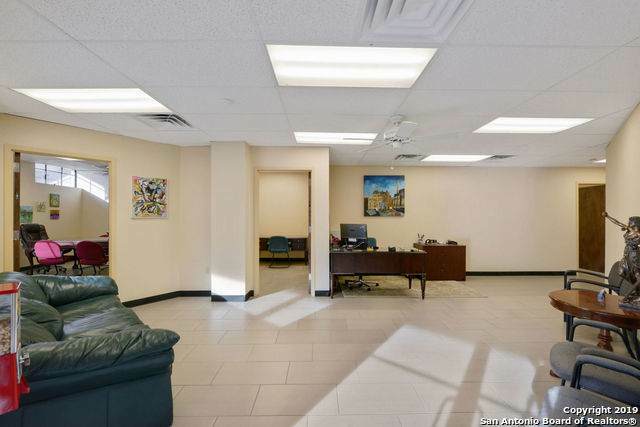 Executive Suites Available for Lease in Sought After Lone Star South Flores Art District. 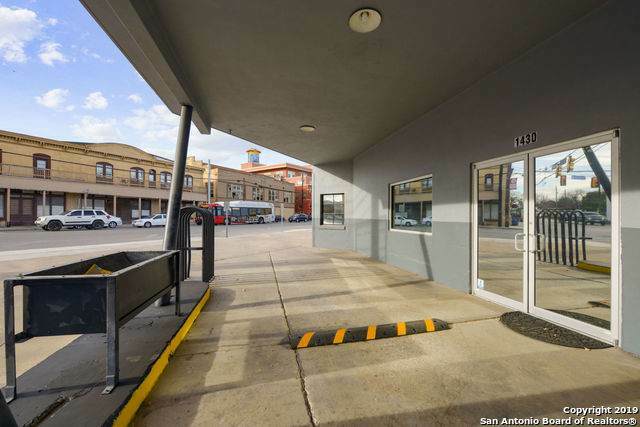 Only 8 Minutes from Bexar County Courthouse and located in an Established Law Office, previously the Groff Bros Tires Bldg. 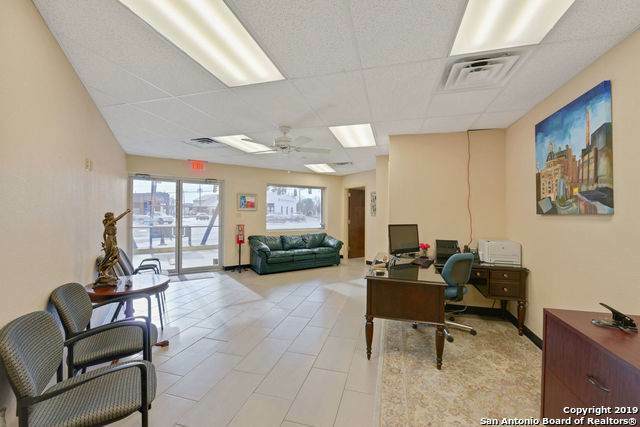 This property has been renovated and features new paint, tiled floors, conference room, kitchenette, 1 parking space with 24 hr access to building. 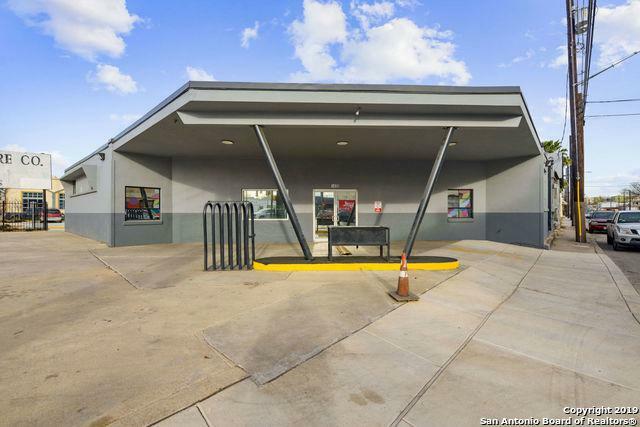 6 spaces available and vary in square footage from 79-817 sq ft. Only 6 Spaces Available.